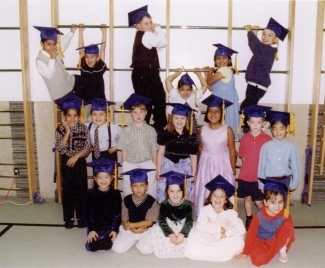 West Edmonton Montessori School was established in 1987, and is located in West Edmonton at Holy Cross Elementary School, and K to Grade 9 International Baccalaureate and French Bilingual school. Our 2nd location at 11203 - 68th Street "Highlands Montessori" opened July 2015. Thanks, and we hope to meet you in person soon!